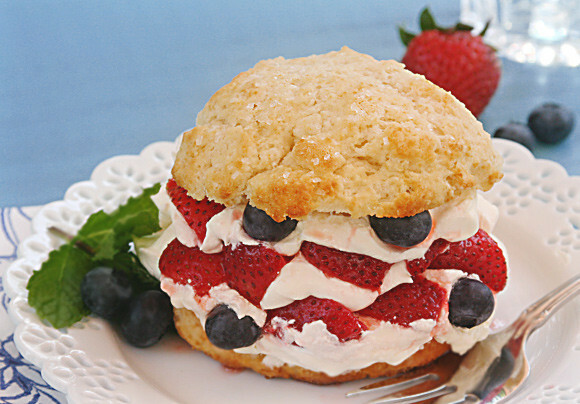 For me, there is no summer without strawberry shortcakes. This is the best homemade recipe you will find anywhere because it’s adapted from the best of the best. And the build-your-own twist means everyone gets it exactly how they wanted it!